Are you planning a trip to China? The country has a sprawling urban jungle with many of the things you are looking for in a modern metropolis. 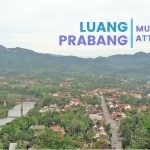 For those who want to get away from this, you have a number of options for hiking trips, whether you just want a day trip from Beijing or are exploring Yunnan. Here are some of the noteworthy hikes to consider adding to your itinerary. 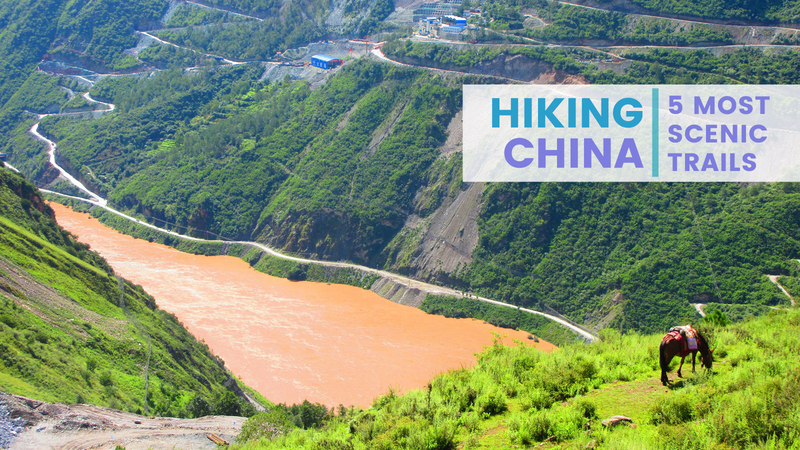 If you don’t have much time in Beijing, this is a trek worth adding to your itinerary. A hike through the different towers and sections of the Great Wall combine nature and history in one trip. 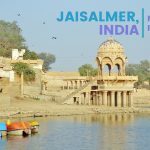 The wall stretches for hundreds of kilometers and is an architectural and design wonder as it has withstood time, invasions, changing of emperors, and natural disasters. Although some sections have collapsed or have signs of damage, it is still quite an attraction to behold. 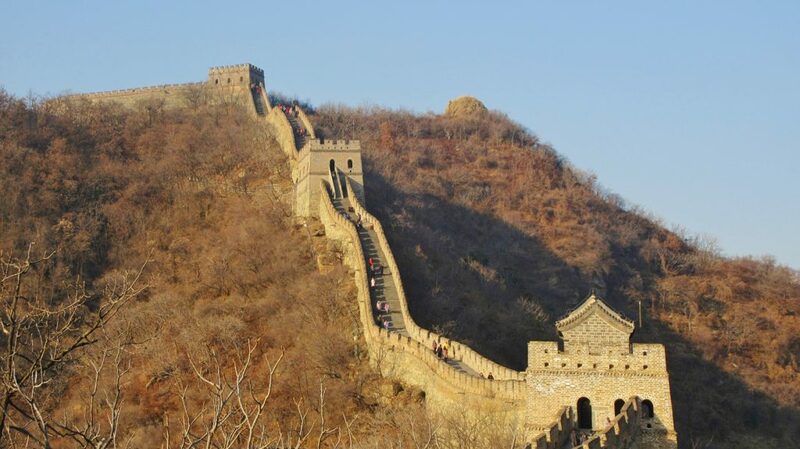 You can do a day tour to Mutianyu or Simatai, spend a night on the wall. You also have the option to do multi-day treks on different parts. 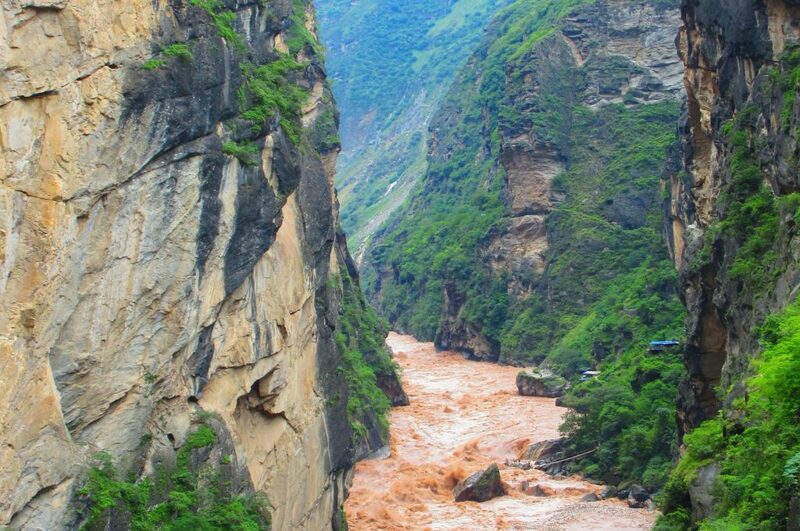 If ever you’re in Yunnan and is looking for a good hiking trail, Tiger Leaping Gorge is an option to seriously consider. The gorge is one of the deepest in the world and provides some of the most spectacular views in this part of China. You can start your trip from either Shangri-La or Lijiang. You have the option to either do the high or low trail; the former is more challenging but rewarding because it provides you with overlooking views along with the view of the paths near the raging river. The latter is easier and is possible for a day trip, but isn’t as exciting as taking the high trail. 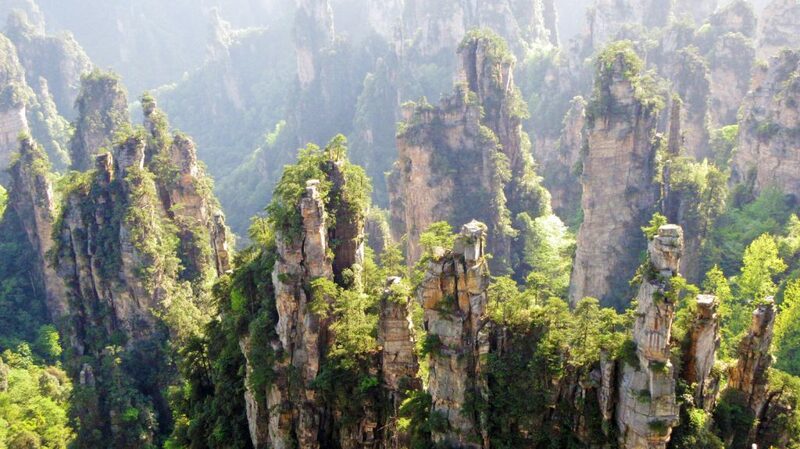 If you’ve heard of or seen the movie ‘Avatar’, you’d want to include Zhangjiajie National Forest Park to your hiking itinerary. The park is huge; it takes a couple of days to see most, if not all of it. There are different sections, varying in popularity and shapes, the towering rock formations take. Visitors walk on platforms, pavement, and stairs; there are also cable cars and a lift that takes you up and down certain parts. 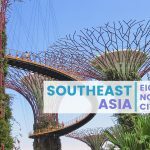 Despite the modernization, nature lovers will still enjoy walking around and break out a sweat as some stairs have steep ascents and descents to reach certain viewpoints. The ticket is valid for four days; make the most out of it by staying and exploring the park for at least three days. Camping isn’t allowed inside the park, but there are a good number of accommodations, budget to high-end, just outside. Plan a whole day trip to particular sections of the park to maximize your time and stay. If you’re in Shanghai, consider adding Huangshan or the Yellow Mountains in your itinerary. The landscape of the mountains is considered as one of the most beautiful in the country. It got its name because of the distinct yellow tinge of the rock formations and peaks, especially during blue hour — sunrise and sunset. Spend a night in one of the hotels or one of the camping grounds to make the most out of your trip. You’ll walk on pavement and steps for the most part, but the trek still requires perseverance and leg strength as some of the sections have steep ascents and descents. There are plenty of viewing platforms for those who want to simply enjoy the views and take several photos. If you’re fit enough and start early, it is possible to do a traverse as a day trip. 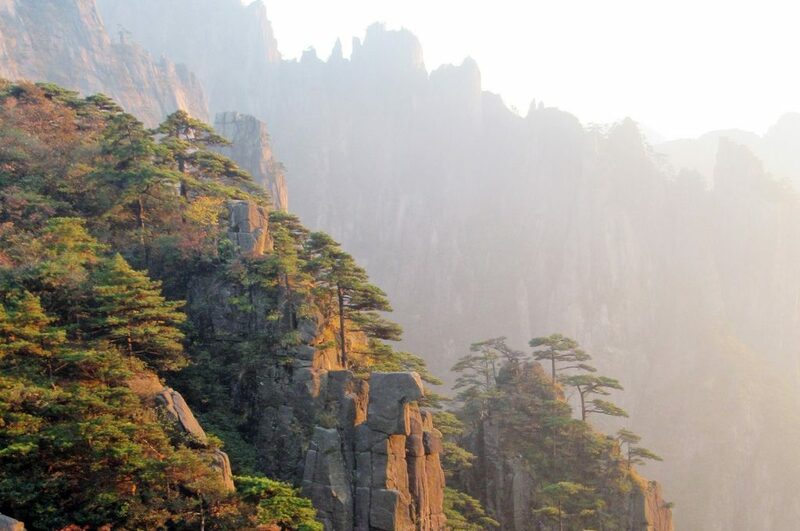 However, it is better to spend the night as the sunsets and sunrises in Huangshan are nothing short of spectacular. Mist and fog wrap around the peaks, the skies turn into a light orange and then into a bright red and the mountains have a yellowish tinge. This national park is on UNESCO’s heritage list because of the diverse flora and landscapes it has. 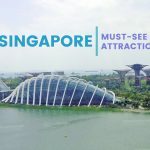 It is also one of the most famous parks in the country. The trails are mostly flat and there are buses that take you to and from viewing platforms and parts. You have the option to walk most of the time to get away from the crowds blocking the view and taking selfies. If you decide to walk, you’ll only run into a handful of others doing the same. You’ll get to enjoy the surroundings more and appreciate the beauty of each section of the park. 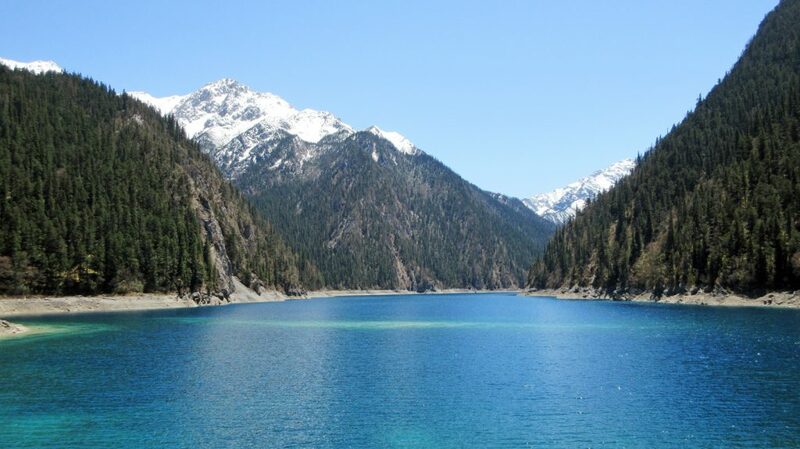 It is possible to see a majority of the attractions in Jiuzhaigou in one day while walking most of the time. However, you have to start early and take the bus to and from Long Lake. These are just some of the most beautiful hiking trails in China. The country has many other destinations worth adding to your itinerary. Plan your trip to make the most of your time and to see the country’s natural beauty.